A mysterious illness that could affect all of Olympus strikes its first victim: Baby Zeke! 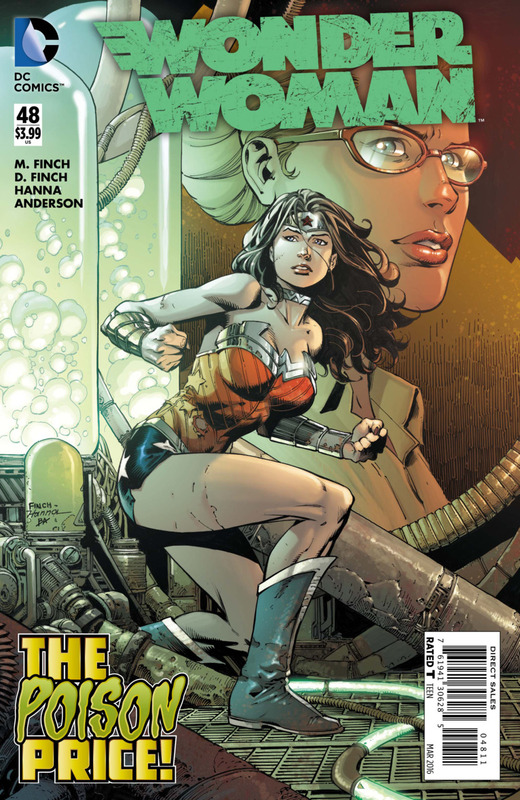 Can Wonder Woman find the cure in time? It's the start of a new quest that will redefine the God of War!